Our perception of 'success' often changes as we grow. When we're young we might associate it with being able to buy anything we want when we enter a store and, as we age, we begin to see it as having a career or a family and a mortgage. Instead of our perception of success being solely focused on items, it becomes more about personal fulfilment along with the perception other people have of us. This is when we become overly absorbed in the stress of being seen as 'living our best lives' when, in fact, this idealistic lifestyle is far from what any of us are experiencing. To me, the modern idea of success revolves around having money through a good career, being able to buy what you want when you want, living in a nice house with a beautiful family and having an active social life. There are certain parts of this success, which may initially seem somewhat conventional, that will stick out to some more than others. For example, if you're career orientated like myself, the employment aspect of a successful lifestyle will become an overwhelming concern. If having a family is your idea of success, then you may become inundated by the constant thought of never finding 'the one' to settle down with. The future is scary and we let ourselves become enveloped in all of it's pressures. Over the past year, I became so obsessed with setting myself up for future success that I took on too much responsibility and things had to give. To push myself forward on the career path I would take after graduating university, I took on unpaid work, after unpaid work, after unpaid work, and let the things I truly loved slip. I paid over £500 of savings from my part time job to complete a month long internship in London, I spent all of my free time pushing myself to achieve nothing less than a first in my degree, and on the side I wrote unpaid article on top of unpaid article to build up my portfolio. Originally, I viewed this as ambition, and to some extent I am extremely thankful to myself for that, but on the other hand I can now see how this success obsessed spiral that disguises itself as determination can be toxic. Why do we do it to ourselves? Whether you're overworking like me, you're constantly stuck in stressful thought cycles about the future, or anything in between; I believe it's because we have a dangerous relationship with the modern idea of being successful. The thing that differentiates the modern idea of being successful with the conventional idea, is that we now have to appear as being successful rather than just embracing it for ourselves. 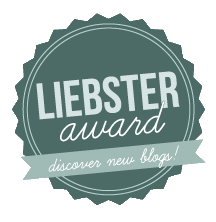 There's an overbearing amount of expectation to share our successes on social media. Everything from holiday pictures, to a boomerang of our new acrylic nails has to be posted. Our feeds should be reminiscent of a digital influencers lifestyle without us actually having a comparable income. Every exciting thing we do, place we go, or food we eat has to be evidenced. Every new job we get, every baby we have, every house we move into; it's all documented for the world to see how 'successful' we are. Everything exciting I got the chance to do on my internship I posted in order to meet the criteria of success I had unconsciously set for myself. I photographed and uploaded pictures of the free breakfast we received on Fridays. I shared pictures of the Vogue headquarters I visited (once!) to allude people into thinking I was there for a more important reason than just dropping off samples. What I'm getting at here is that people (including myself) post things in order to meet our own standards of success and to meet other people's standards of it too. The modern idea of being successful is to appear successful online. I'll be the first to admit that I'm a slave to it. The idea of people looking at my profiles and seeing me prosper makes me smile from ear to ear. It's almost a big f*ck you to anyone who thought I would never amount to anything, or to the girls that were a bit nasty at school and now don't have much going for them. Appearing successful online, for me, has unintentionally correlated with a feeling of power which I never had as a child or teenager. Those of you who also weren't the most popular in school will likely understand where I'm coming from. This feeling of power mixed in with the documentation of my unhealthy overworking habits on social media has allowed toxicity to be masked as drive and I'm no longer allowing it. Modern success is destructive and the only way to dissemble this pattern is to fully let go of two things; a) our fear of the future and b) our fear of what others think of us. As much as I'm pulling out negative points about social media throughout this post, it was the digital space itself that helped me realise the detrimental lifestyle I was living. I began seeing posts by bloggers and influencers, both small and large, who starting sharing more of their lives. 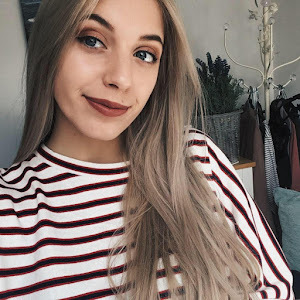 Nicole Sage, a local blogger I've followed since moving to Plymouth for university, shared a post entitled 'Why Living in Your Home Town Your Whole Life Doesn't Make You Unsuccessful' in which she tackled the issue of success and the expectations that come along with the word. 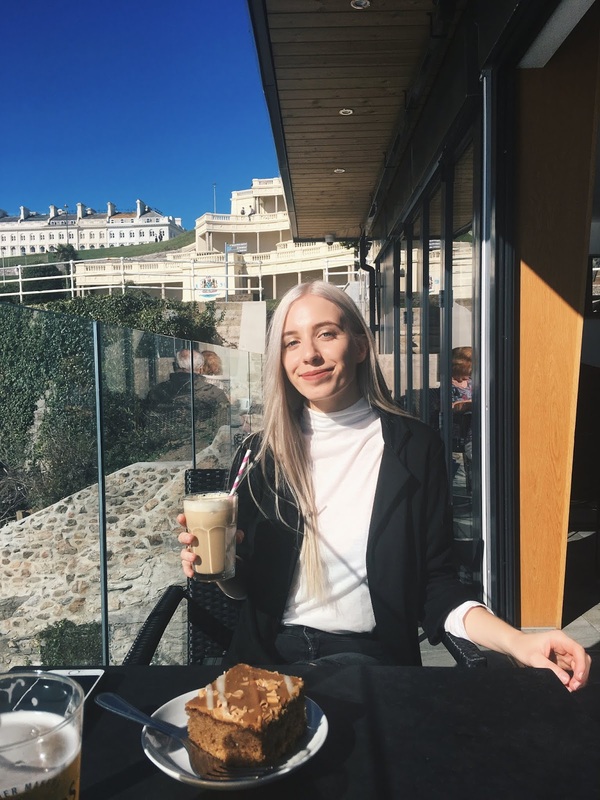 After reading it and taking it in, I picked up on other little things such as Chloe Plumstead's post on freelance marketing and her candid-style Instagram stories, allowing me to realise that these people work bloody hard! They're not just bloggers, they work two jobs, if not more, and aren't afraid to share a double chin selfie once in a while. 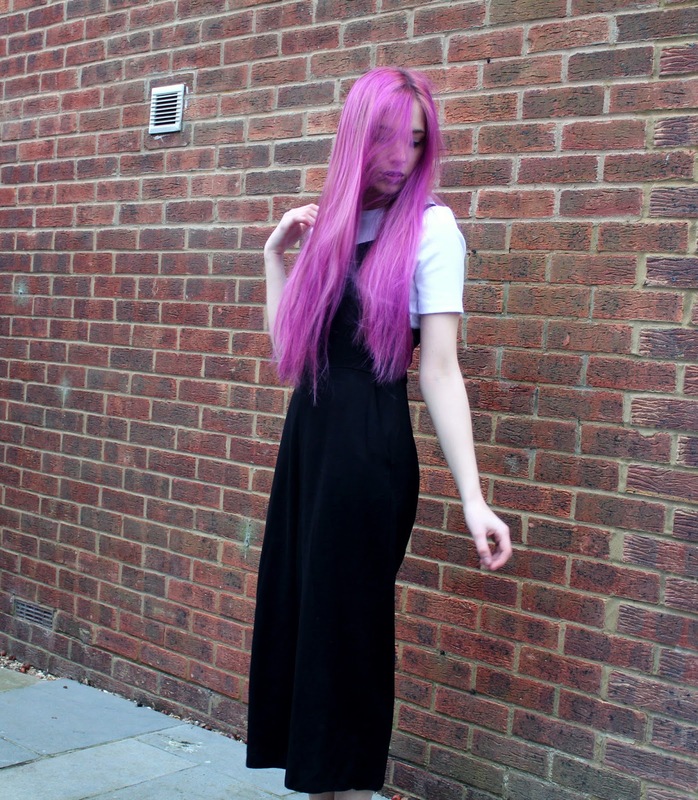 Throw in Sophie Milner's new hilarious Instagram account for bad blog photos and Take Heart's honest exploration of not having a stable place to live will diving head first back into her finance career and BAM - it hit me. Pretending as if we're successful in every aspect of our lives on social media is spreading such negative obstruction to the creative way we should be using these platforms. Being artificial on these accounts hinders us from living our lives as successfully or unsuccessfully as we deem fit, without the worry of people looking in and forming opinions. Since giving up this poisonous pattern I've discovered what makes me happy in myself. Don't misinterpret this as me giving up my career and goals, because that is certainly not the case, but I'm more willing to let myself see what happens and (as cringe as it sounds) 'go with the flow'. Career related triumph comes to us in time if we work hard and push forward throughout the years, but it's important to remember that there are various types of successes. The one I'm focussing on now, which I think we should all give a chance, is finding success in happiness. I'm now working hard, while doing what I love, posting what I love, and appreciating the people I love around me. Since abandoning the modern digital idea of success, I already feel more successful than I've ever strived to be. This is such an uplifting post. I am LOVING your content at the moment.. you're tackling amazing, mind-sparking subjects. Thank you SO much for writing this! !